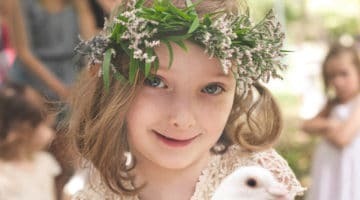 When planning a special event, whether it be joyous, commemorative or celebratory, a dove release is an elegant and heartfelt addition. 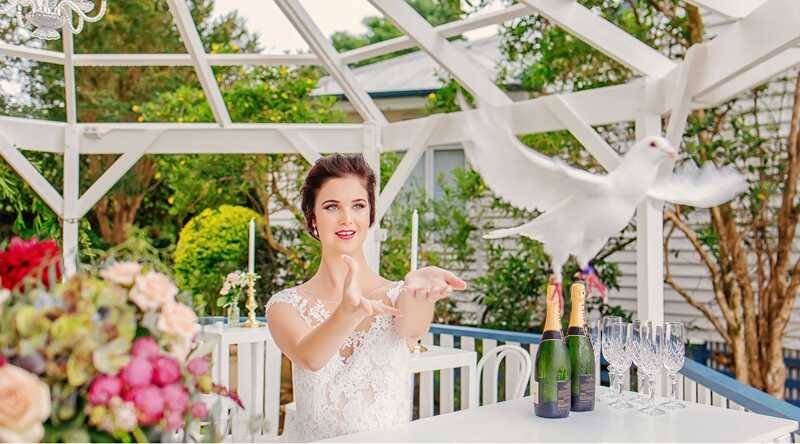 Providing our doves is a pure pleasure and are suitable for weddings, anniversaries, funerals & remembrance ceremonies. 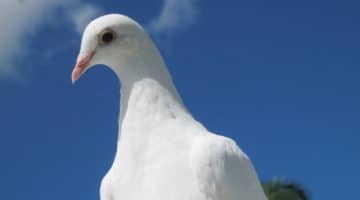 White Wings’ doves can be flock or hand released throughout Brisbane to the Sunshine Coast to return home safely. 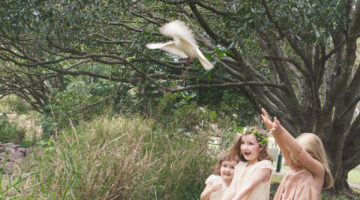 We have various dove release packages that add beauty and joy to your occasion. 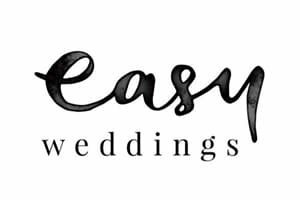 Whichever package you choose for your day, you can rest assured that we will ensure that our services fit seamlessly into your arrangements with the professional and accommodating approach you would hope for. 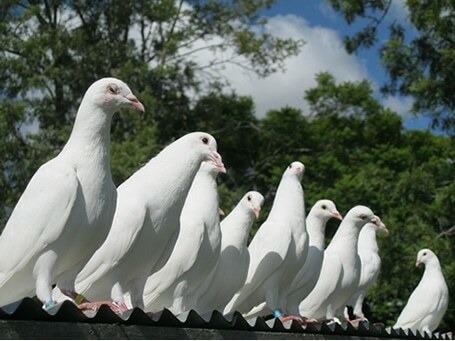 We lovingly breed, hand raise and train our pure white racing pigeons. 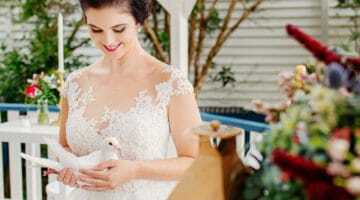 All of our doves are trained to fly to their North Brisbane home after having attended your event. 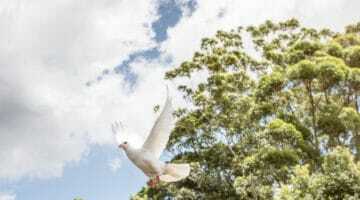 as a symbol of love, peace and hope. 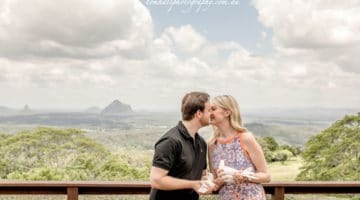 Depending on the type and size of your gathering, we offer three release options. 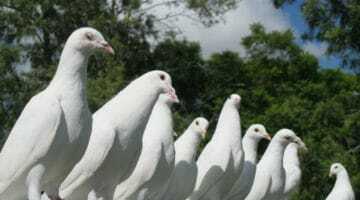 Our professional attendant guides those who may hand release our doves. 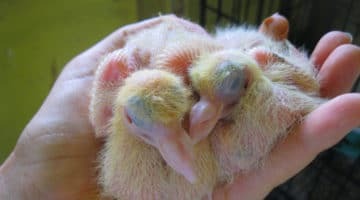 This is to ensure the safety and comfort of our doves and to ensure those handling our birds feel relaxed and are best prepared for photo and video opportunities. 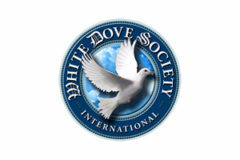 Why Choose White Wings Dove Service? 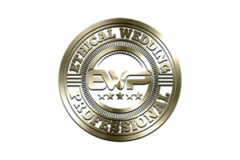 We’re focused on delivering a beautifully tailored service that adds to the meaning and emotion of your event. 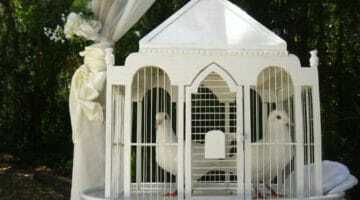 Right down to the ornate basket or cage our doves are presented in, we are mindful of the small details.